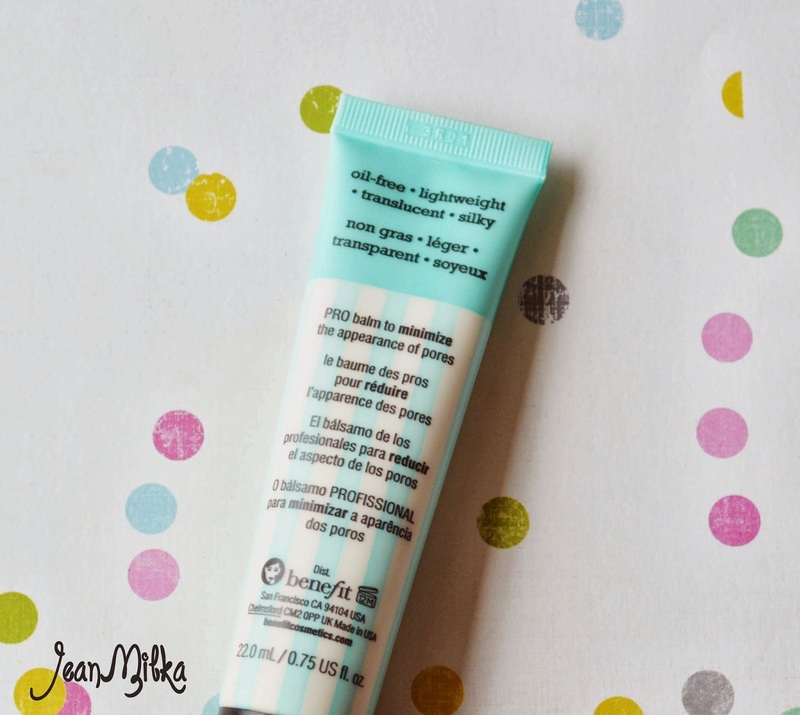 Here it is the most famous Benefit Porefessional full review. I think this is the most famous product from Benefit cosmetics. 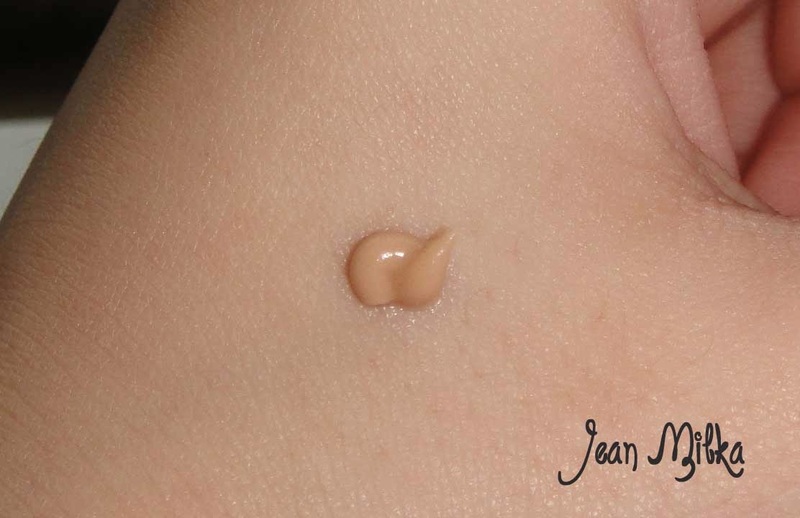 Basically this is a pore balm that help you to minimize appearance of your pores. This is one of my January Beauty favorite *check it here*. This product won't minimize your pore, It's more like foundation primer that instantly help you to minimize the appearance of pores when you use it. Benefit porefessional is the first pores balm I tried. There is so many beauty gurus talk about this product. 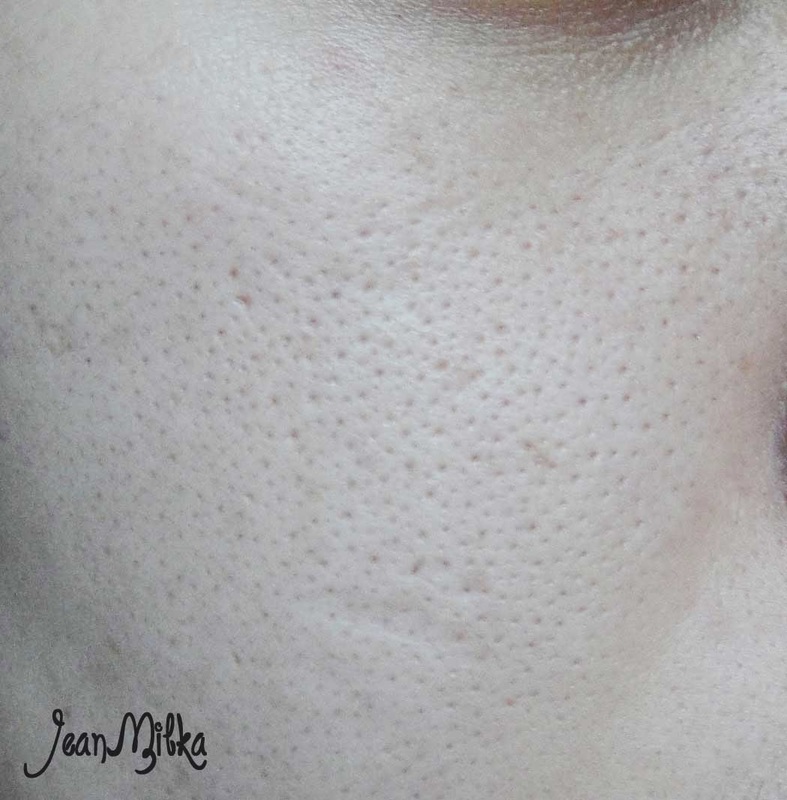 Pores is the biggest problem for my skin. I was born with genetically big pores. First time I heard good review about this product, I am so excited to tried. Box Packaging : nominate with mint and soft yellow color, the packaging is really Benefit signature packaging. Kinda like vintage and classy. The box packaging can be opened like a book and there is a picture of an agent and more description about this product. Product Story : Benefit packaging always tells a story. This product story is about an agent who will help our big pores problem called as "The Porefessional Action Figure". Product Packaging : It's come in sleek tube.. tube or pump is always better than jar. 1. 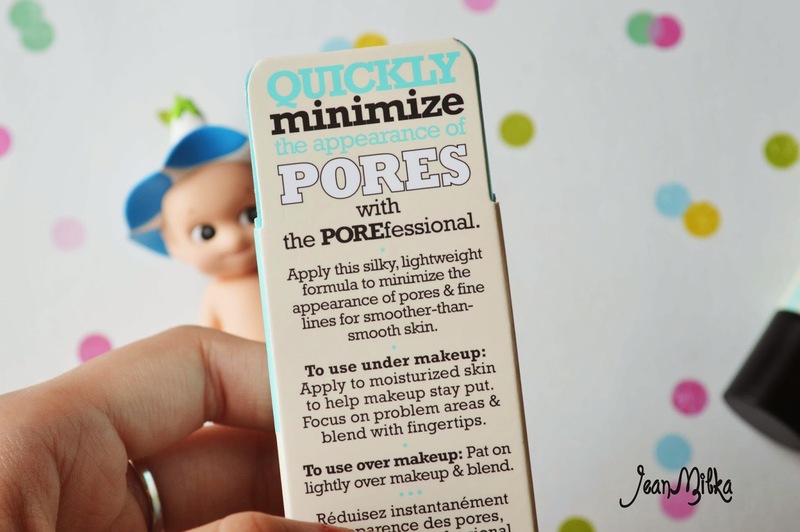 Quickly minimize the appearance of pores : It does... 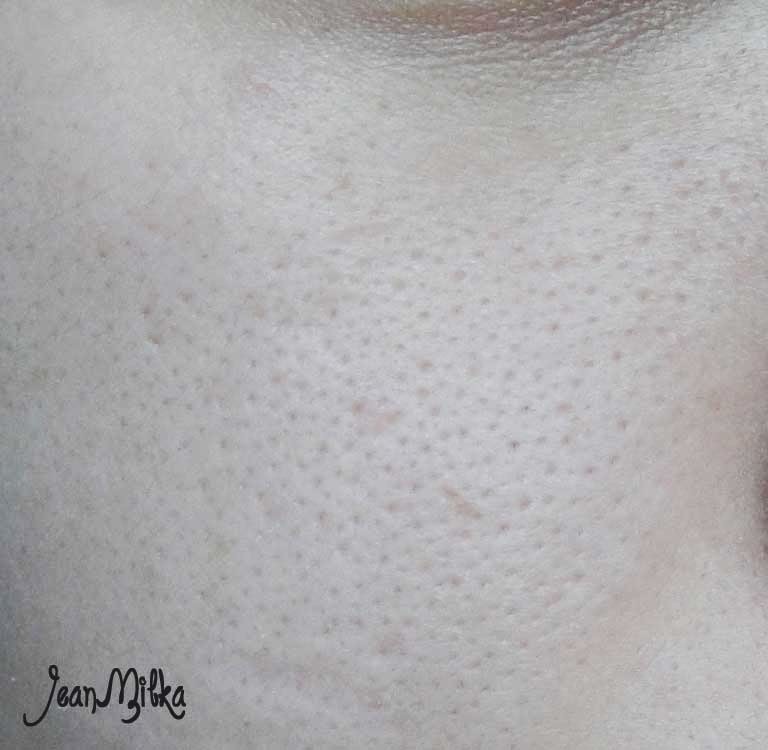 It's not like your pore will be gone.. but it does make it looks smaller that the real one. 2. Silky and lightweight formula : Totally agree. It's makes my skin feel silky, and it doesn't feel too face as a primer. 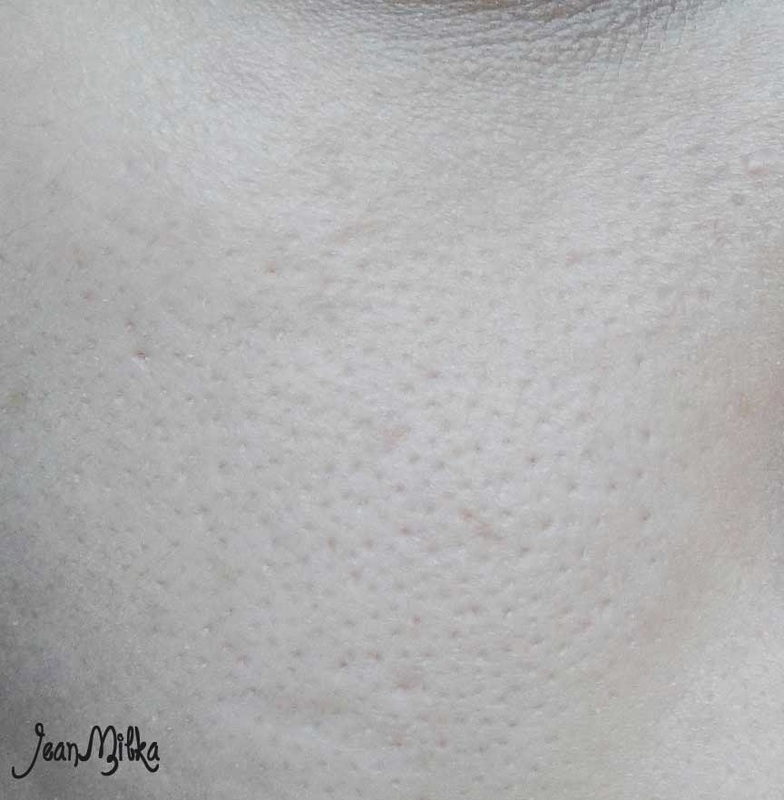 3.Minimize the appearance of fine lines : I don't have fine line, so I don't know about this one. 4. Make your skin smoother : yeah of course..
5. Oil Control : I am not really sure about this one, but I do feel it's help my oily skin a bit. I still get oily after around 4 hours. It's supposed to use as foundation primer. I use this after my moisturizer or sun block *if I use one*. On the packaging, it says you can apply this product for touch up during the day when you get oily. But I never tried since it's too expensive for this purpose *I prefer to use oil control film or power* and I am worry if it will my foundation looks cakey. That is all for my review... I hope review can give you all information you need for this product. If you like this review, don't forget to follow my blog for more review. Readers : Have you tried this product? I really want to know what is your opinion. Or do you have any other recommended pores balm? 18 komentar on "Product Review Benefit Porefessional - My Holy Grail"
Hay Jessica... Harusnya bisa kok... coba sekali lagi dech di coba.. bisa nggak? I'm following you mind to follow back? just know it from your post..
Bagus ini. NYX terlalu bersilikon banget. So far aku rasa primer yang buat pore minimizer gt, ini tuch the best one. Yang dari Make up Forever juga okay. Tapi yang ini lebih nutup pore sich rasanya. Nanti akan aku review juga yang MUFE Step 1. Yang juga ku pakai di video tutorial ku di Youtube. 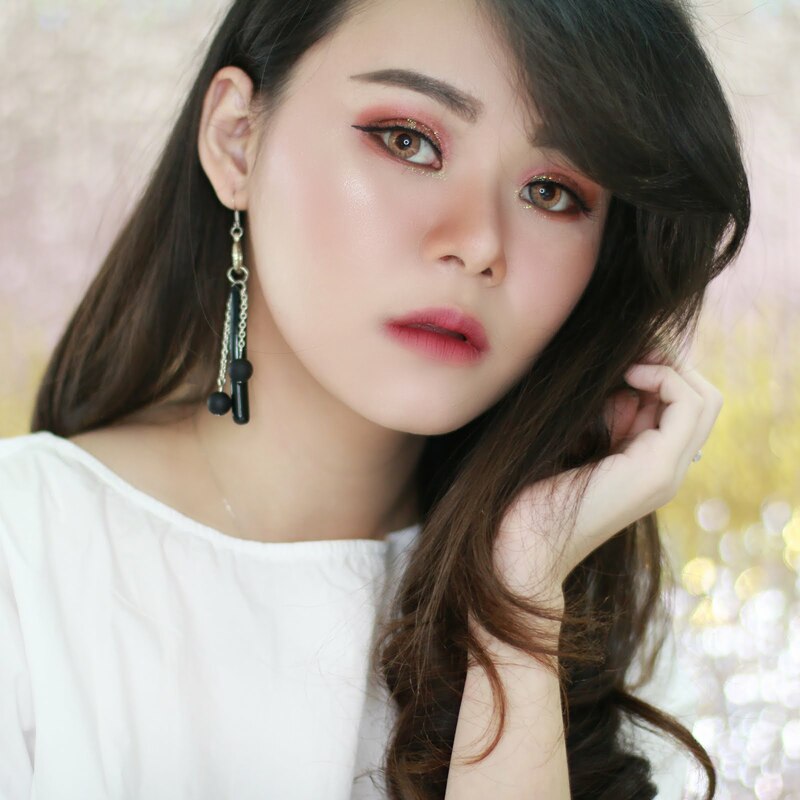 Kalo dibandingin sama makeover hydrating serum bagusan yang mana ya kira-kira?